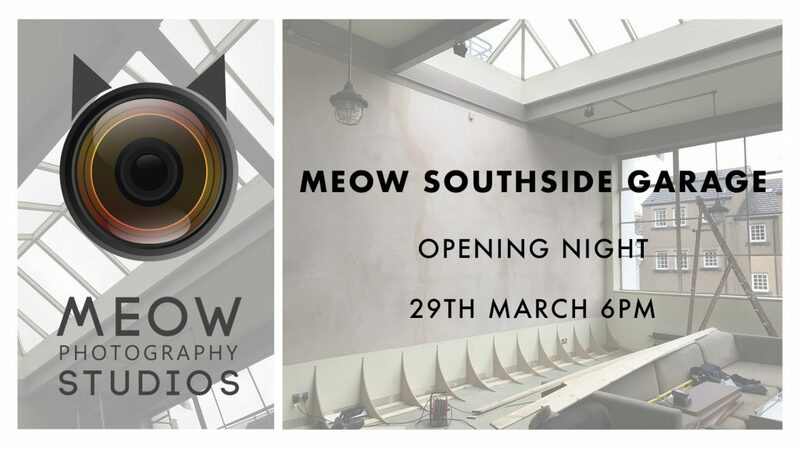 We are thrilled to announce that Meow Studios is opening another venue. Join us for the grand opening of Southside Garage, our new daylight studio located in one of Edinburgh’s most iconic buildings. Drinks, music, cake and great views guaranteed.